We had a some stunning Bluebell carpets around the park during May. 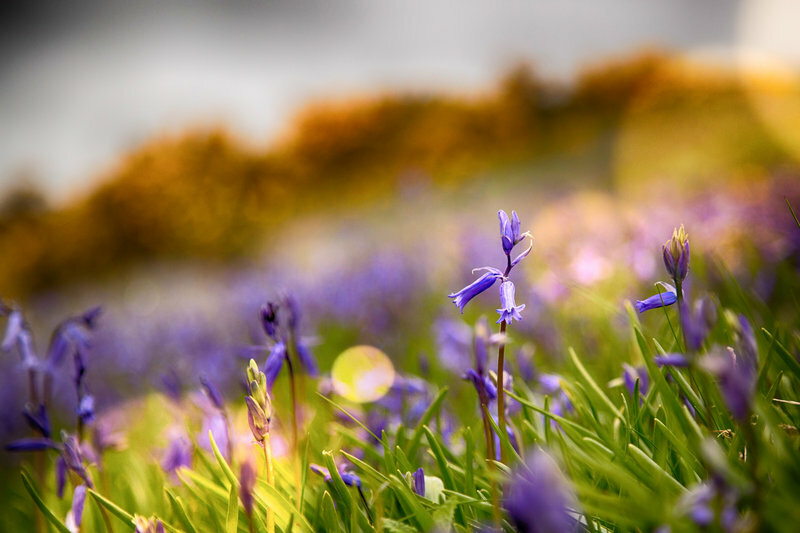 Starting at the end of April and flowering throughout the month of May, 2017 was a truly phenomenal year for our Bluebell population who created a magnificent splendour of nature. We were sent in some amazing shots and regretfully we can’t post them all as much as we’d like to. This shot was kindly sent in by Sean and his family and shows the magnificence of such a simple flower.